Re-Step for better balance. 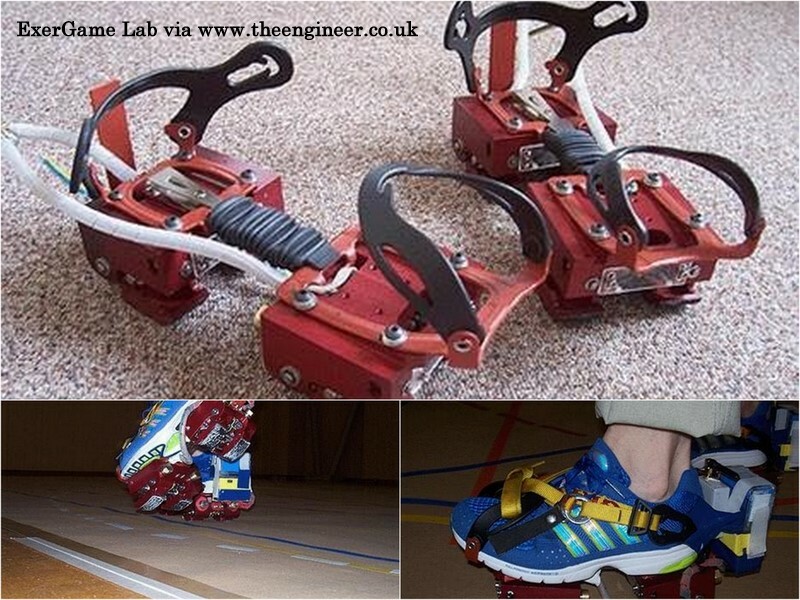 Motorized shoes create uncertain footing. Glasgow's University of Strathclyde in collaboration with Israeli medical products company Step of Mind Ltd. (SoM) are making a product that forces users to be more attentive while walking. This deliberate focus on staying upright and keeping in balance while the motors force imbalance is the key foundation behing Chaos Theory. They remind me of my children's beginner rollerskates, but as a home product this innovation might extend the ability for therapists to prescribe routines and exercises and speed up the rehab process. 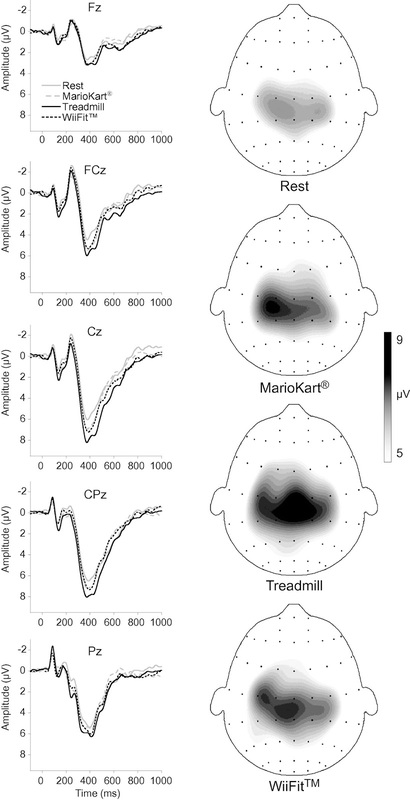 What are the effects of single bouts of aerobic exercise, exergaming, and videogame play on task performance and neuroelectric indices of inhibitory aspects of cognitive control? Wii Fit (6 minutes each game = Aerobic Step, Rhythm Boxing, Hula-Hoop) & and 20 minute bouts on MarioKart, treadmill walking and seated rest. NSD in heart-rate between treadmill and Wii Fit. Single bout of treadmill exercise might reduce response time interference by 10% suggesting enhanced cognitive control through management of conflict in the stimulus environment." Using exergames that require more dynamic game environments and game play (stimulus) might mimic the effects only found in the treadmill condition. Perhaps more intense levels of treadmill and exergaming might illicit more favorable changes to response time and inhibitory control. Did the variable nature of the exergames place greater demands on cognitive control thus reducing the chances of see changes in response time and inhibitory control? 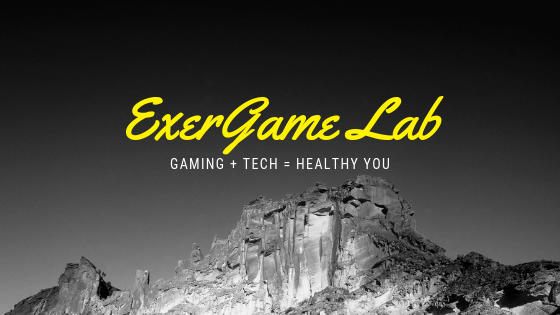 Click here for more on cognitive function in the ExerGame Lab archives. Locomatrix's tagline clearly takes a swipe at the stereotypical sedentary gamer, "Jumpers for goalposts, for the Wii generation, Bringing Gaming Back Outside". I'm not sure what's been happening since this was first announced in 2008 and if they've bothered to port over the games to iPhone or Android but it would make sense since so many newer devices already have GPS built in. LocoMatrix is not exactly screen-free as in Swinxs, because you have to use your mobile phone with GPS or with a GPS unit to play the games. I would say it is console-free and free-roaming but not screen-free. Obviously using large areas of play will be a huge concern for supervision/safety reasons. Click here for more posts on GPS in the ExerGame Lab archives. Can your tweets from your weights support you in your personal fitness plan? This prototype from a UK student has two modes, online and offline in case your student needs work on their form. Tweet_Fit. from Fraser Spowart on Vimeo. My product is designed to encourage people to exercise at home. 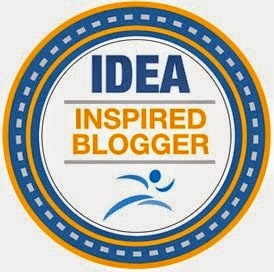 Its universal design allows it to be easily attached to any dumbbell. The device has two main functions, an offline and online mode. The offline mode has been designed to guide the user through the perfect bicep curl. Once this is mastered the online mode can be activated. To activate the online mode you simply pick up the dumbbell with the device attached, doing this will send a message to your twitter feed indicating you have began to exercise. You will be notified that the message has been sent by green lights flashing. Once you have finished your exercise and put the dumbbell down again another tweet will be sent indicating the end of your exercise. Red lights will flash to indicate a second tweet has been sent. This product could be used effectively by fitness instructors to keep an eye on their clients when they are at home and could also be used as a fun competition between friends on twitter.